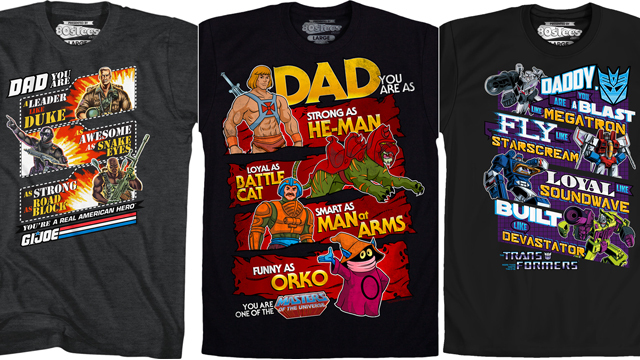 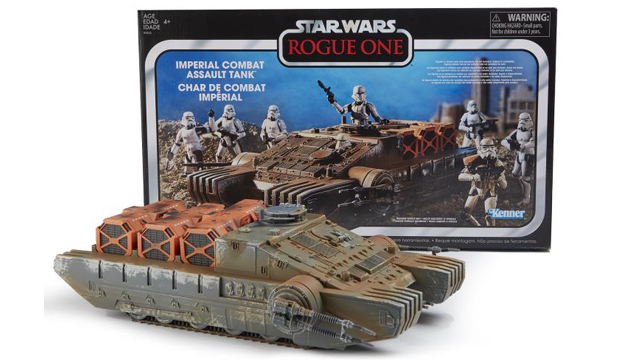 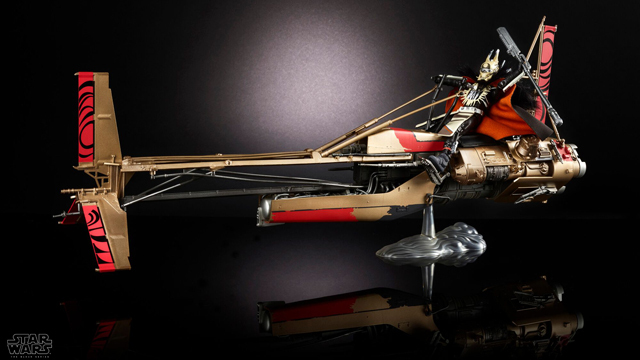 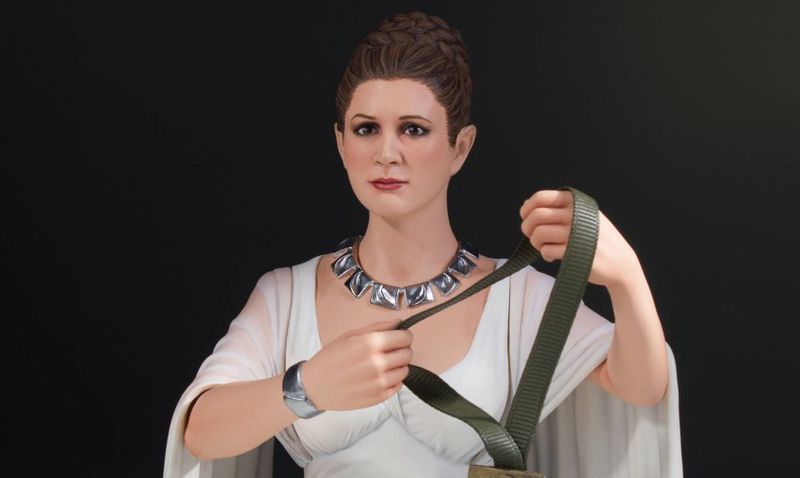 Even though May 4th has passed, Star Wars doesn’t stray too far from the minds’ of the franchise’s biggest fans. 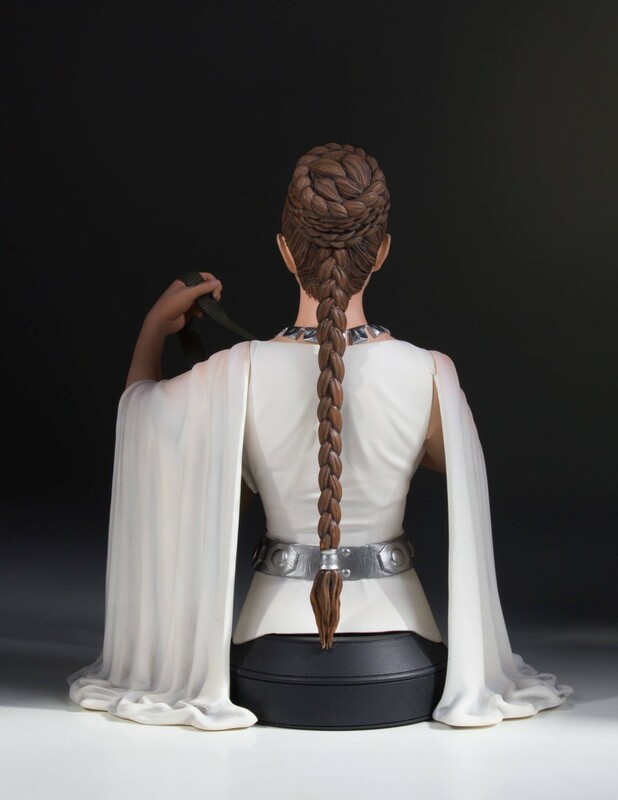 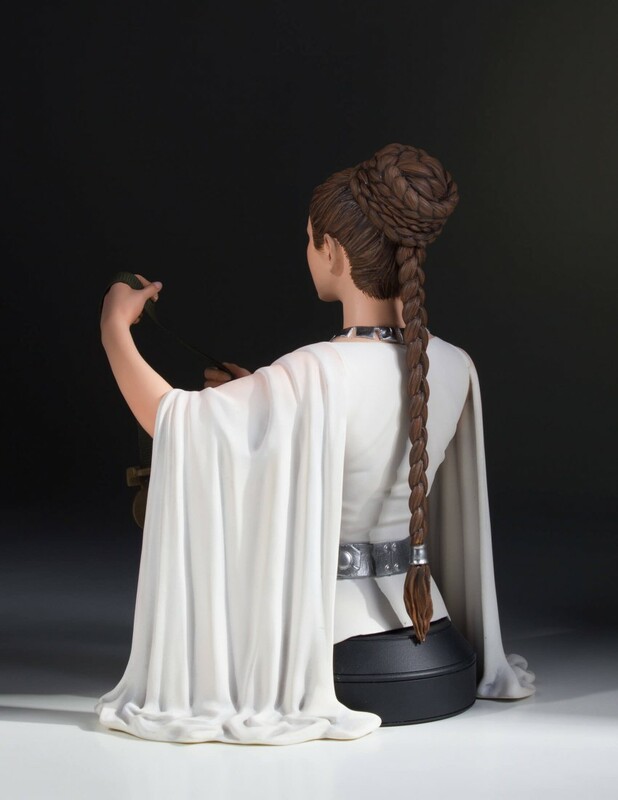 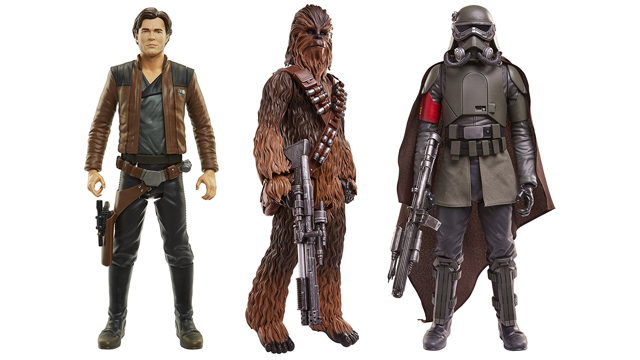 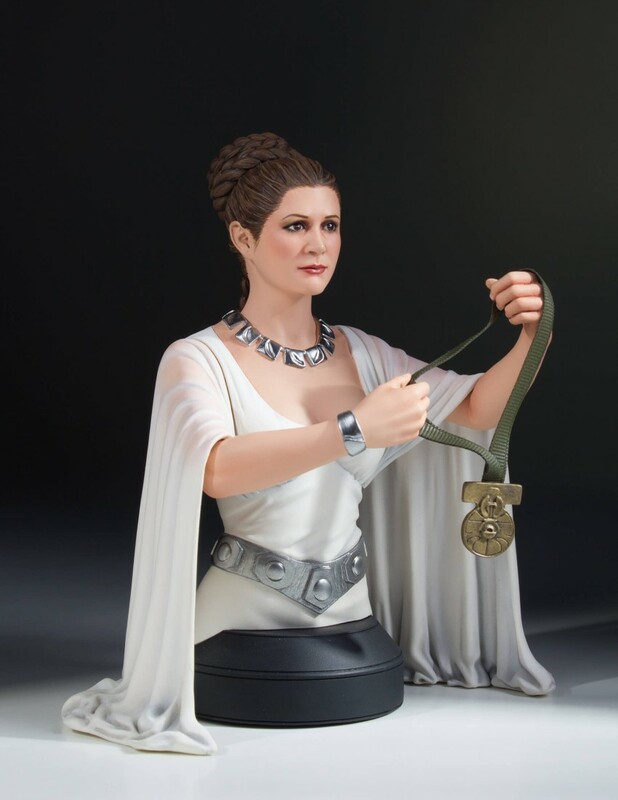 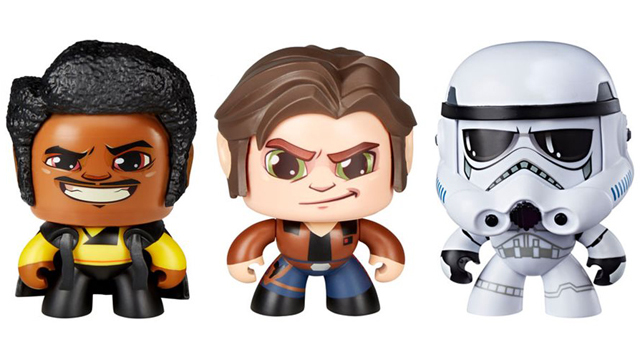 At the end of A New Hope, we were all left with the image of Princess Leia awarding medals to the new heroes of the Rebellion (all except poor Chewie), and now you can forever immortalize that moment and the late, great Carrie Fisher with this new mini bust from Gentle Giant. 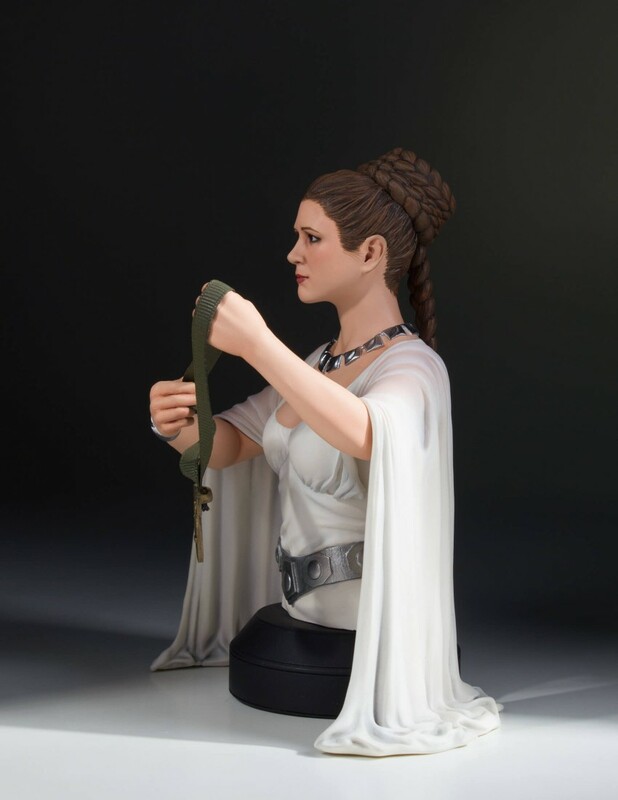 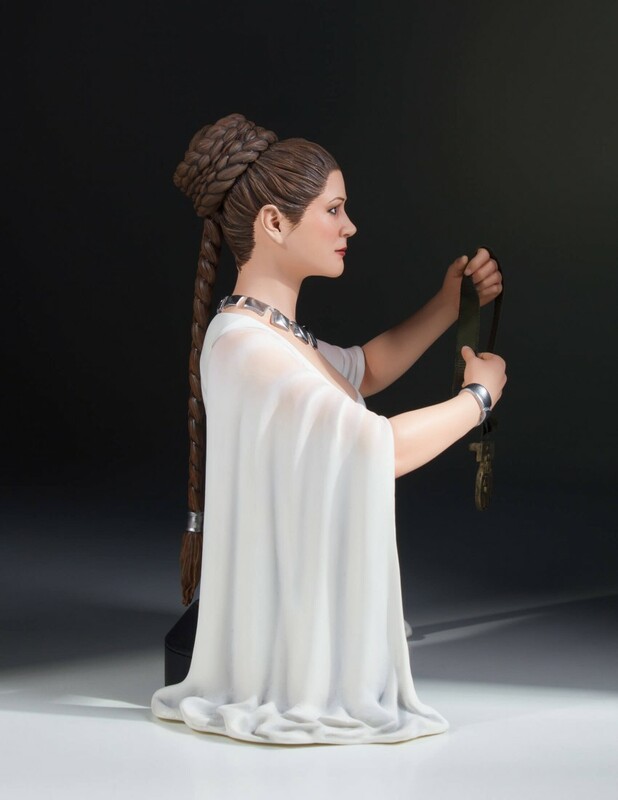 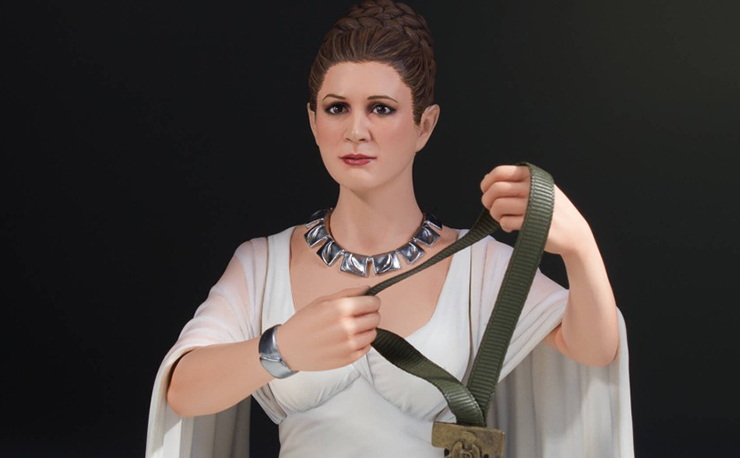 Showcasing Leia holding a medal from the aforementioned famous scene from A New Hope, this 1/6 scale bust is 6.75” tall and was digitally sculpted with the use of real archival footage and designs, and out of polystone of the highest quality. 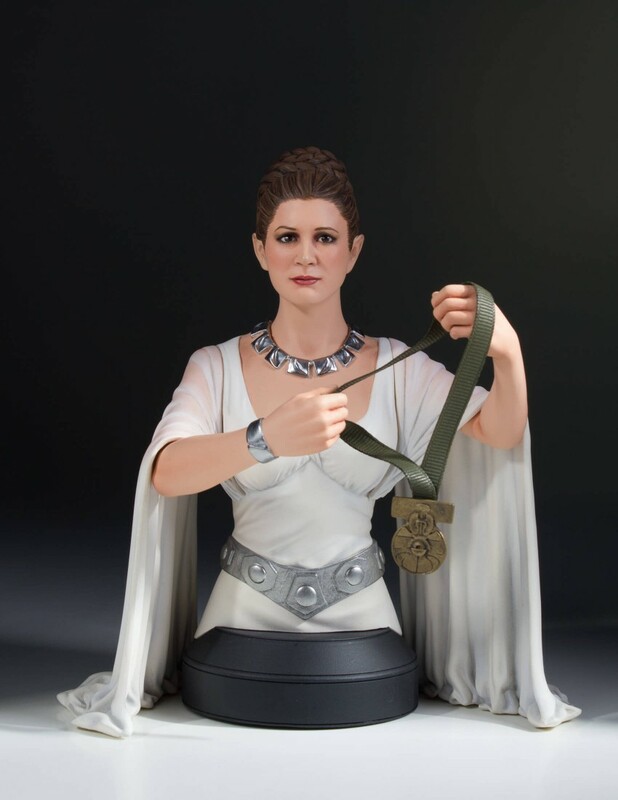 Holding the Medal of Yavin in her hands as she’s prepared to award it to one of the Rebels after the destruction of the Death Star, this bust is the perfect tribute to both the franchise as a whole, and to the legacy of Carrie Fisher and Princess Leia. 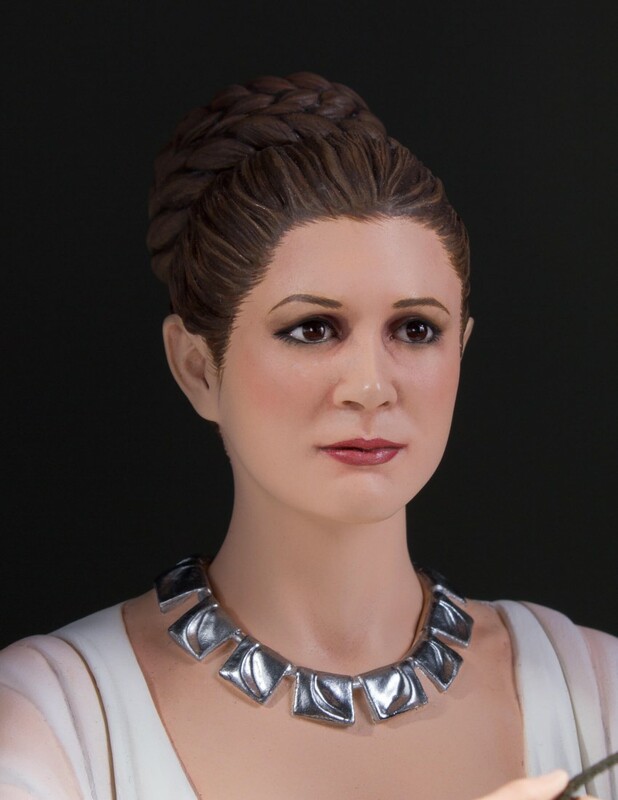 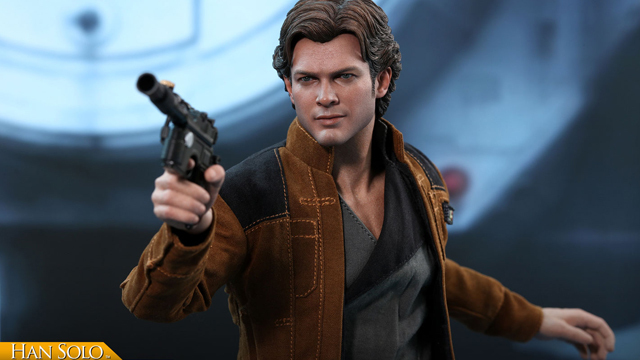 Shipping in the third quarter of 2017, you can pre-order this mini bust right now right here.